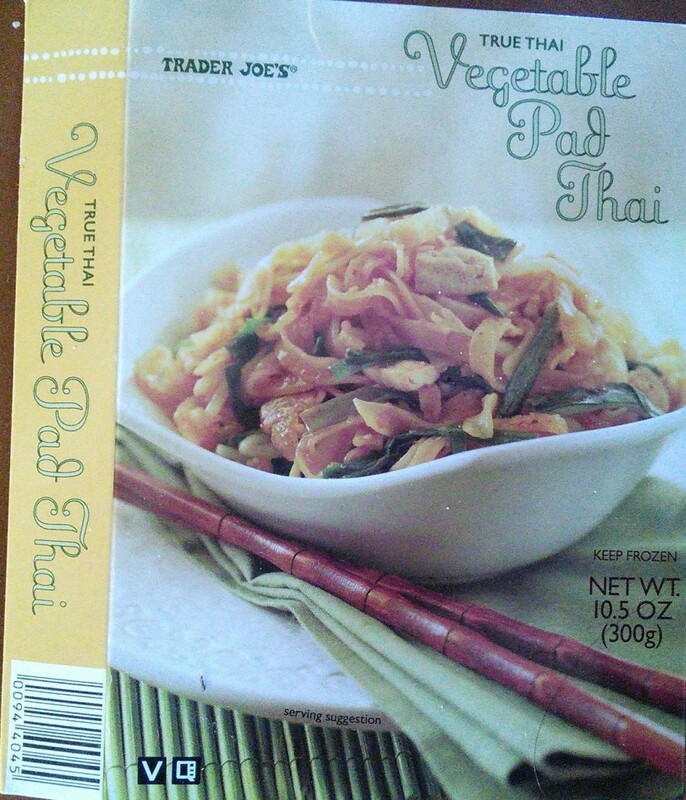 We did a major Trader Joe’s shopping trip yesterday, and I got quite a lot of frozen items to try. I haven’t been into cooking for months now, and I don’t see the muse hitting me any time soon. So frozen food it is. I thought I’d share my opinions of what I’ve gotten. I’ll be adding them here as they go. This had a real truffle flavor. 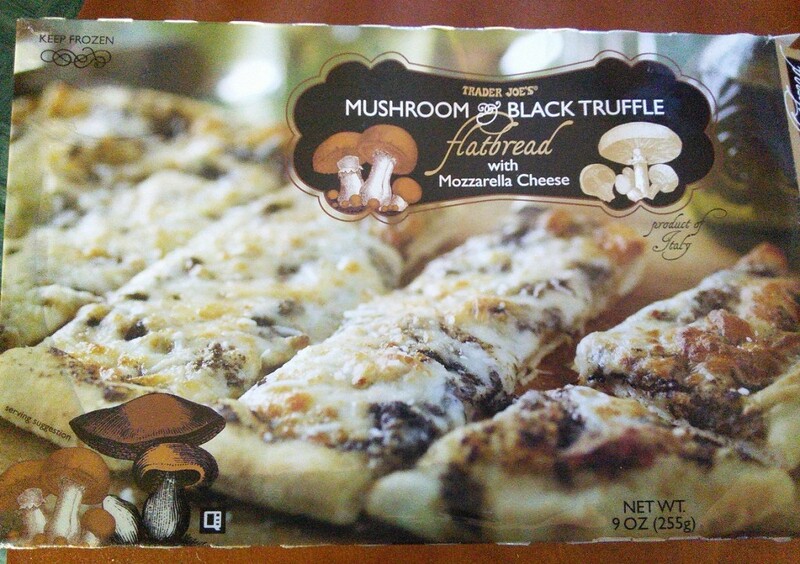 If you like truffles, this is the flatbread for you. I do, so I’ll be buying more. I think it was $3. Mika complained that it was spicy and didn’t taste like pad-thai, but she did eat it.